Our mission is to exceed customer expectations, no matter how big or challenging a job may be. We ensure a work-site that is safe and clean, while providing finished gutter systems of the highest quality. We offer a level of professionalism surpassing that of the finest contractors in Vancouver. 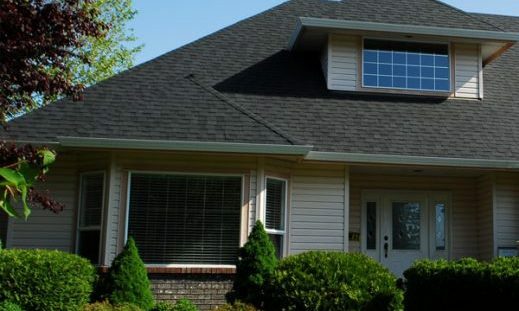 The Complete Gutters expert team is highly skilled and experienced in gutter replacement and repair in Langley, Burnaby & Surrey. What sets Complete Gutters apart from competitors? Our outstanding customer service! We pride ourselves on our ability to meet customer needs. Whether it be meeting a strict timeline or offering useful suggestions to save you money, we strive to exceed customer expectations.